Currently, every state in the union authorizes no-fault divorce. In no-fault divorces, either spouse has the right to end the marriage based on irreconcilable differences even if the other spouse does not agree. While the petitioner spouse must serve the documents, the signature of the other spouse is not required to proceed with the divorce. Divorces proceed faster if divorcing spouses come to agreement on thorny issues such as property division, financial support and child custody. But failure to agree does not avoid a divorce. 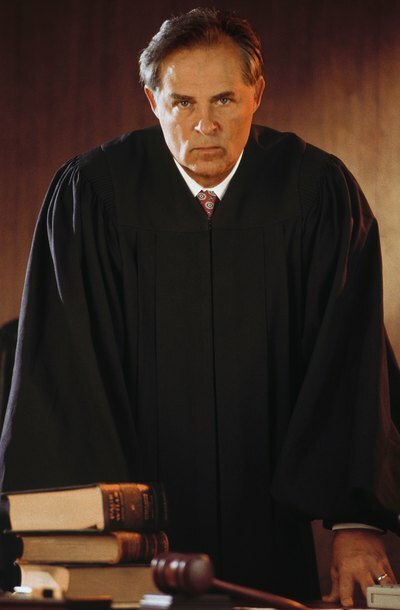 The divorce judge hears and decides any disputed issues and includes the decisions in the final judgment for divorce. The spouses' signatures are not needed or required to validate a divorce decree.